We are a New Forest based company, established for over 15 years. We carry out all aspects of excavation. The areas we cover are Southampton, Romsey, Winchester, Lyndhurst, Brockenhurst, Lymington and the Waterside. Call us today on 02380 813022 or 07950 970906 for a professional and reliable service. 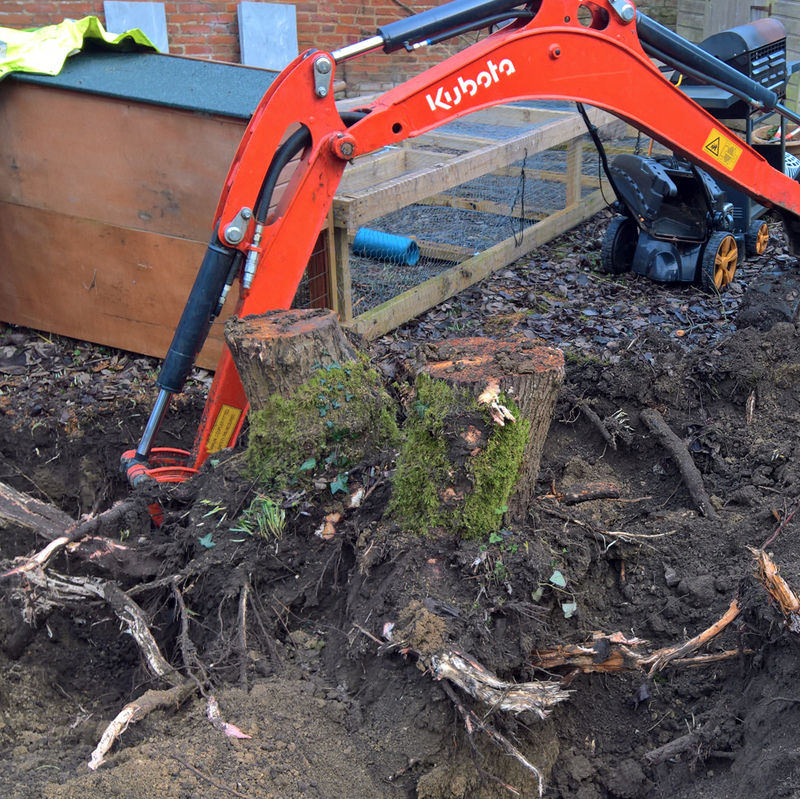 Our Kubota K008 is the super mini-excavator of choice for tough jobs where space is limited. When adjusted down it can easily fit through most gates giving access to all aspects of work, such as, landscaping, footings and ground clearance. 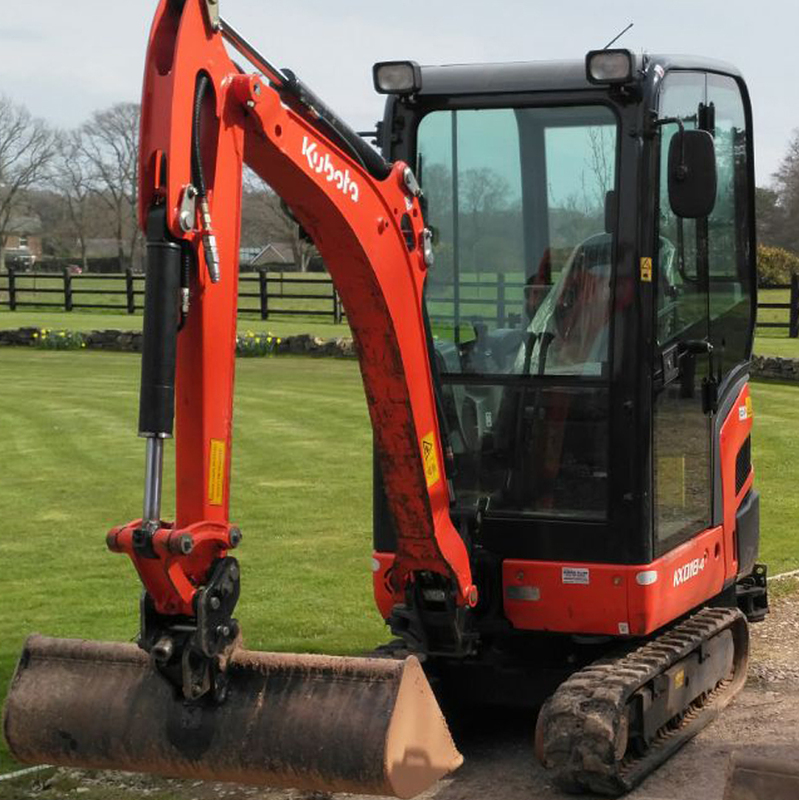 Our Kubota KX018 mini excavator raises the standard with a powerful digging force and wider working range. With its enhanced accessibility it gets the job done easier from large construction areas to the tightest of places. Want to transform your garden or driveway? Check out our other company Quality paving services for all your driveway and garden transformation needs.